BANK HAS AGREED TO SELL SHORT @ $40,000 FIRM...FOR A QUICK SALE. 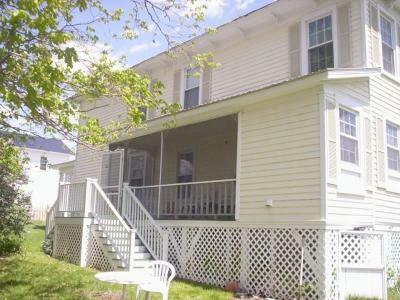 WHAT A GREAT OPPORTUNITY TO OWN A Grand old home in MONROE COUNTY, WV. 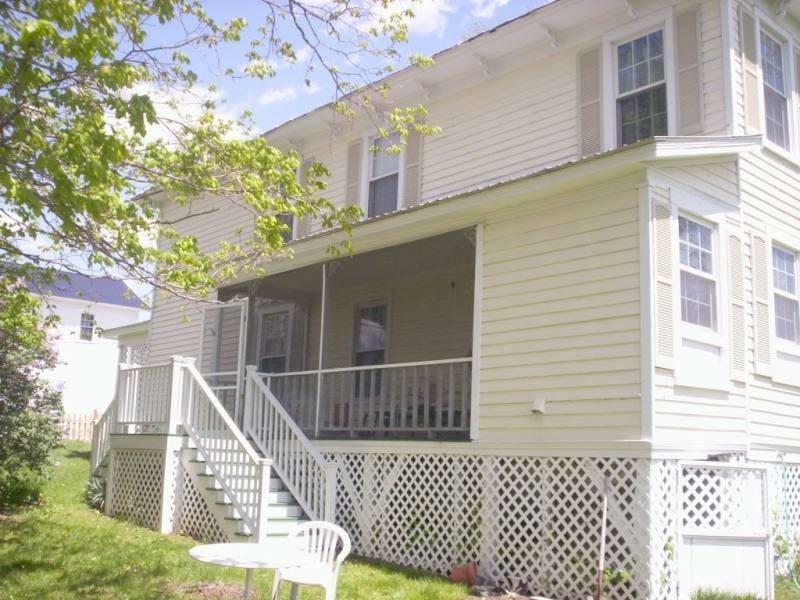 Large, bright & sunny rooms, city water, romantic screened porch on second floor off Master BR, wrap around porch on front & side & 2 more porches off kitchen. Hardwood floors, replacement windows Lots of Potential here. Walking distance to the New Greenville Senior Housing Complex. Possibilities are endless. 200 AMP Elec Service. Priced to sell & perfect for an FHA 203K mortgage loan. Home rented 8 yrs & now needs upgrades. Porches need woodwork repair, original metal roof inspected & needs painting. Hot water baseboard heat on main level has been winterized, no heat upstairs. Propane FP log insert as 2nd heat source on main level.